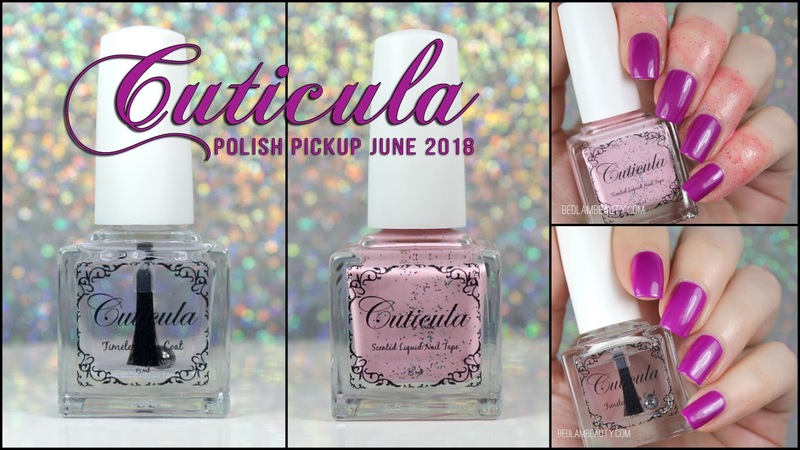 Cuticula is bringing the perennially popular top coat and nail tape back to the Polish Pickup for June's Video Game theme in two fresh scents! These are the workhorses of any nail art fanatic's kit, and it is always a bonus when they smell delightful. This is a super glossy, medium-speed-drying topcoat in a zesty lime scent. 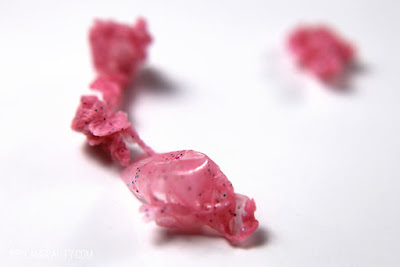 It reminds me of something fizzy and fun, but a little bit sweet and frilly. The official description is "...Key Lime...Zesty lime, sweet cream, and crunchy crust..." and I 100% get that. When it first dries you get that pow of bright lime, and then it settles over the next few hours into a citrusy sweet scent. It is pretty tough too! I have it still on my thumb nail, and it has been days and days (ok maybe like five) and I just have a little bit of tip wear. I'm not gonna remove it until it chips. I bet I will get eight days out of this topper. The only issue I had was with the length of the brush...but I have giant hands with minimal dexterity. The inspiration is from the classic game Zelda, and the installment Ocarina of Time. Like I said before, I have a huge gap in my Nintendo knowledge. My extra-nerdy husband chuckled at the punny name and said it is a good one. This is the most useful product on earth. Holy cow. If you have never used nail tape/latex barrier, you are missing the hell out on life. This sweetly scented time-saver is pink tinted and sprinkled with pink and aqua glitters. The scent is described as "...a slice of decadent white birthday cake loaded with sweet fluffy strawberry buttercream..." and I would agree...though I hate bakery/cake scents and I enjoy this smell. It is very cake-like, but not batter-like. Does that make sense? I'm awesome at this description stuff, right? This was inspired by the ever-adorable Kirby. Looking at pictures of him, he either smells just like this nail tape or like rubber bouncy balls. I can't decide. These two staples with be available in the Polish Pickup shop on June 01, 2018 at 11am. If these sweet treats don't appeal to you, check out the shop! She has a ton of different scents and is coming out with new ones all the time.